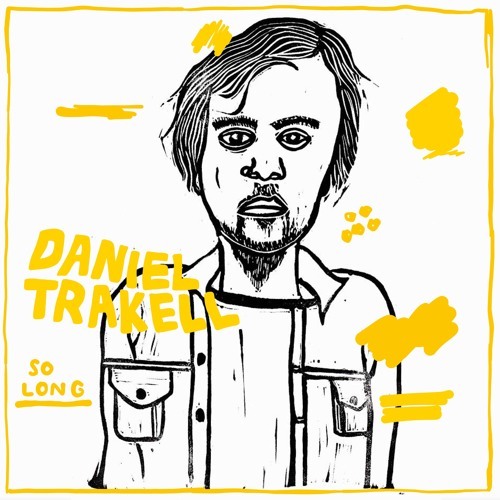 So Long is the result of Daniel teaming up again with good friend and producer Joshua Barber. Recorded at Alex the Great in Nashville featuring Josh Barber on drums, piano and Wurlitzer, Adam Ollendorff on electric/slide guitar and bass by Adam Keefer. The song is about saying goodbye to a close friend, written during the final months of his Dad's battle with cancer.